Isle of Dogs – Free Movie Tickets! 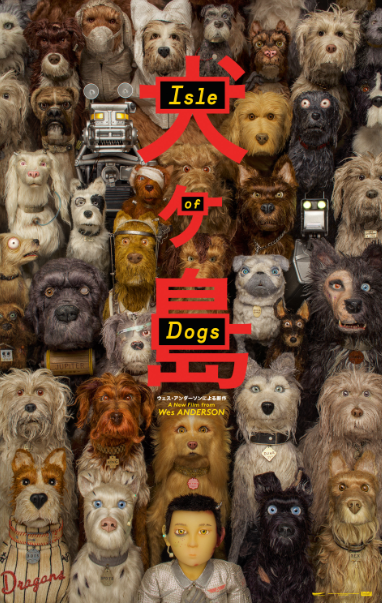 Fox Searchlight’s upcoming film, ISLE OF DOGS takes place in the future, focusing on an outcast of dogs who are banished to an island after an outbreak of canine flu infects a Japanese city. The dogs must soon embark on an epic journey when a 12-year-old boy arrives on the island to find his beloved pet. I have 25 admit 2 passes for a screening of the film on Monday, March 19th 7:00pm at Landmark Bethesda Row! Click here to claim your passes before they are gone!